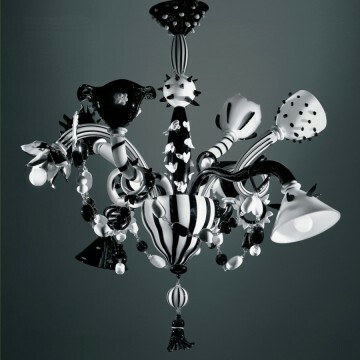 The amazing modern art glass 'Organioptical' chandelier in a black and white finish, with 8 lights. 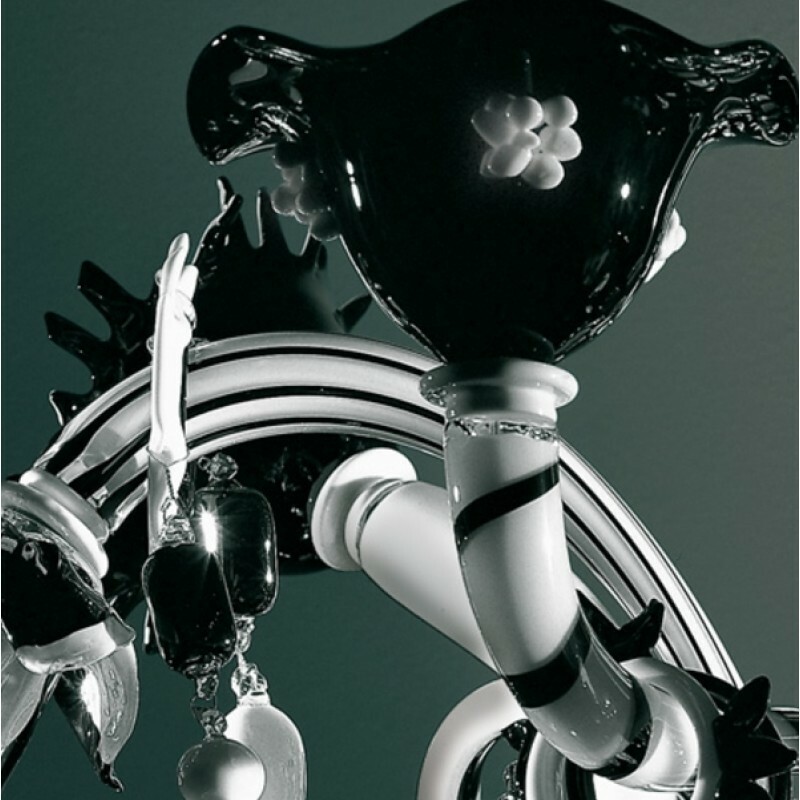 The ancient Murano glass tradition is expressed here with a truly modern interpretation. 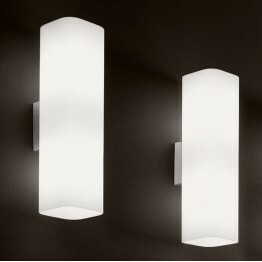 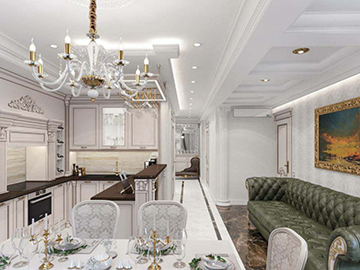 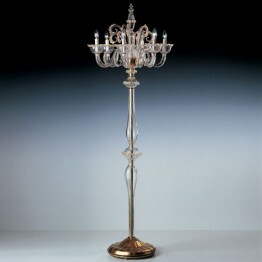 It is designed by Maria Grazia Rosin for the Italian lighting manufacturer De Majo Murano. 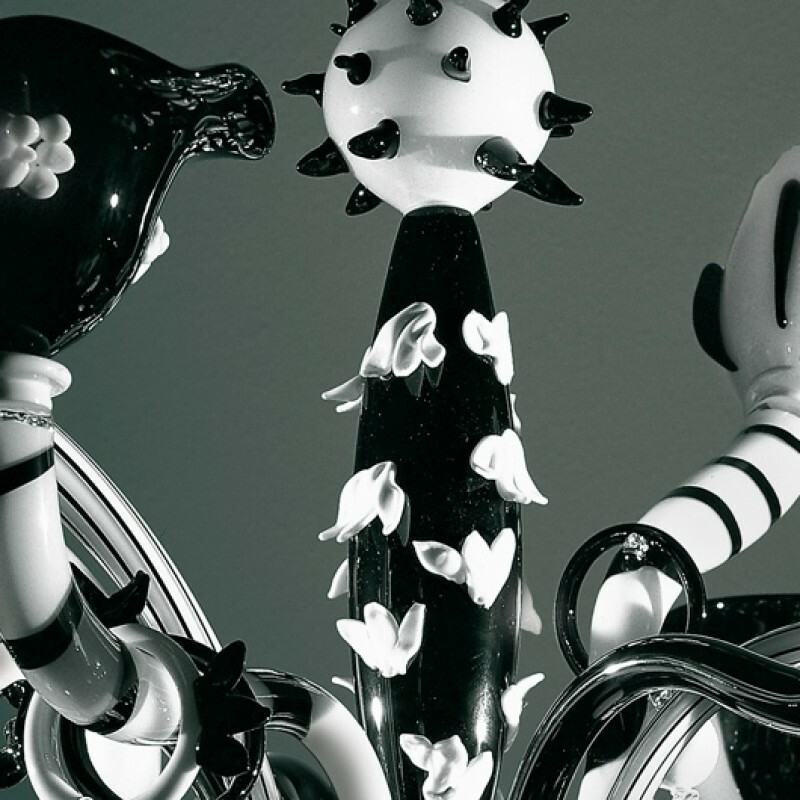 Measuring over a metre in diameter, this is an incredible and unique piece of art, unlike anything you will find on the High Street. 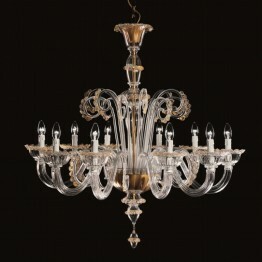 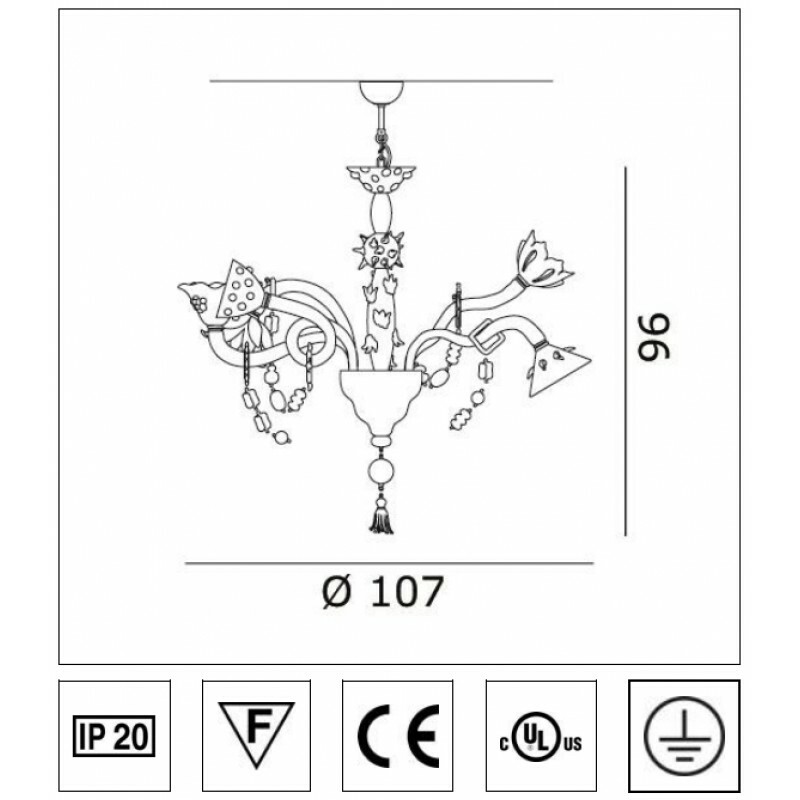 Please scroll down to see parts of this wonderful chandelier in more detail. For similar unconventional chandeliers by De Majo, please see the other products in the range.